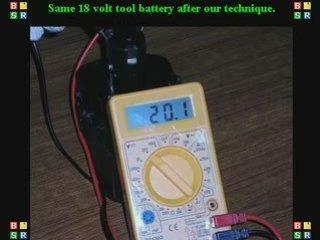 Revive Rechargeable NiCd Batteries In Few Minutes. After this technique, NiCd rechargeable battery (Any Brand or volt) will hold a full charge. NiCad battery will reach its full power & run time potential.